Disclaimer | Gandhinagar Portal- Circle of Information Gandhinagar Portal | Live Navratri, Garba, Events, News, Businesses, Jobs in Gandhinagar, Gujarat. The information contained within this website is of general nature and intended purely as background reading for the participants taking part in Gandhinagar Portal. 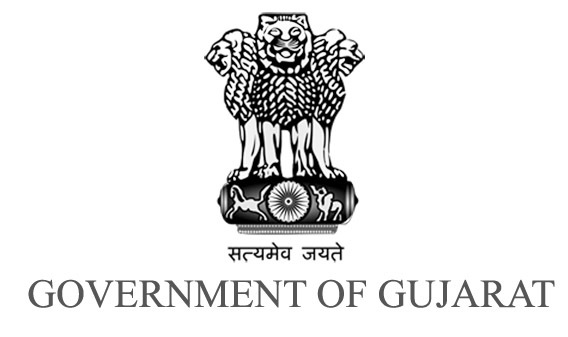 Changes may occur in circumstances at any time that may affect the accuracy or completeness of the information presented within any section of the Gandhinagar Portal. Gandhinagar Portal have taken all reasonable care in producing and presenting the content contained herein, however, we do not accept responsibility for any loss, expense or liability that you may incur from using or relying on the information sourced from this website, its forums and blogs. Gandhinagar Portal accept no responsibility for the accuracy of third-party content or links, or your reliance on any information contained within any such content available through our site. The comments published on Gandhinagar Portal represent a wide range of views and interests of the participating individuals and organizations. Statements made during online discussions are the personal opinions of the commentators and do not necessarily reflect those of Gandhinagar Portal or any of our sponsors. Gandhinagar Portal at all times and at its absolute discretion, reserves the right to remove reasonably offensive comments in line with our Moderation Guidelines.